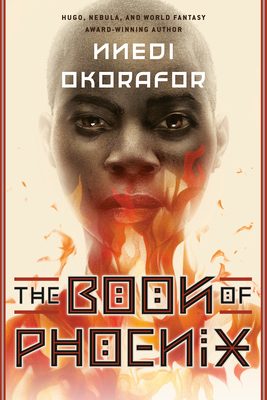 Nnedi Okorafor was born in the United States to two Igbo (Nigerian) immigrant parents. She holds a PhD in English and is a professor of creative writing at Chicago State University. She has been the winner of many awards for her short stories and young adult books, and won a World Fantasy Award for Who Fears Death. Nnedi's books are inspired by her Nigerian heritage and her many trips to Africa. She lives in Chicago with her daughter Anyaugo and family. She can be contacted via her website, www.nnedi.com or on Twitter at twitter.com/nnedi.